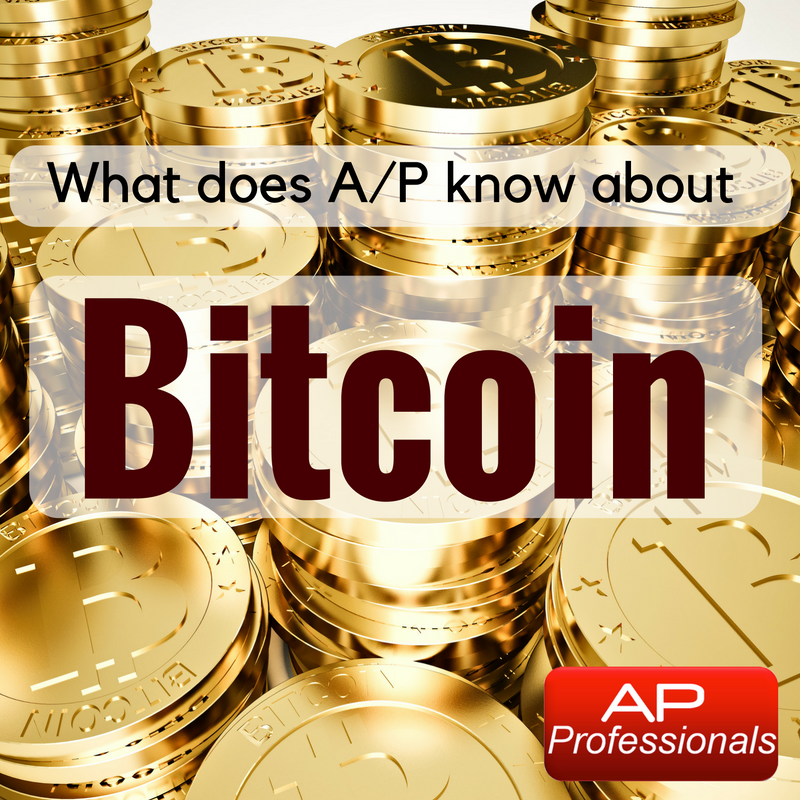 Accounts Payable Professionals: What does A/P know about Bitcoin? What does A/P know about Bitcoin? Bitcoin is an electronic currency referred to as a cryptocurrency. Although the percentage of Bitcoin usage compared to all other electronic payment methods is small, as an AP Professionals you want to be aware of it. If the usage of Bitcoin continues to increase and becomes an important and significant payment method, what kind of policies would the head of an Accounts Payable department have to put in place? According to the book: Mastering Bitcoin: Unlocking Digital Cryptocurrencies By Andreas M. Antonopoulos, "Transactions can be created online or offline by anyone even if the person creating the transaction is not an authorized signer on the account. For example, an accounts payable clerk might process payable checks for Signature by the CEO. Similarly and accounts payable clerk can create Bitcoin transactions and then have the CEO apply digital signatures to make them ballot. 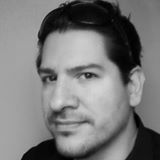 Whereas they check references a specific account as the source of the funds a Bitcoin transaction references a specific previous transaction as its source rather than an account." As AP Professionals we must have this kind of thing on our radar. Here is a video that gives you a good primer on Bitcoin. Q: What are your thoughts about Bitcoin? Q: Have you used Bitcoin personally? Q: Do you know of any businesses that use Bitcoin? Interested in using Bitcoin? I recommend using Coinbase. Click here to get $10 worth of Bitcoins when you open an account: Coinbase. What to do about petty cash?